Wow! This smells so amazing! I can not wait for you to try it. 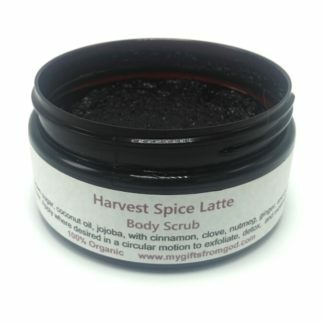 It smells like gourmet coffee, brown sugar, and all of those warm fall spices we love so much. But the aroma is only half the story. 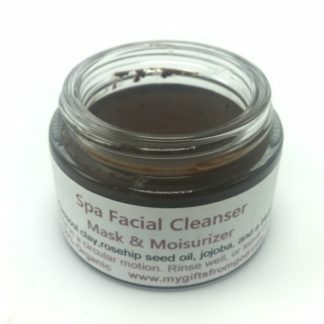 This scrub polishes away dead dry skin, opens your pours, pulls out toxins, and even gives you many medicinal benefits. 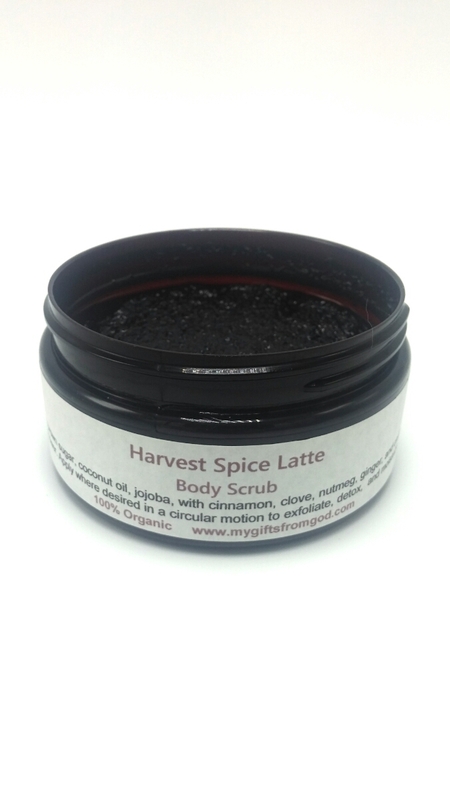 Fresh ground (extra fine) organic arabica coffee exfoliate very well, while providing an abundance of antioxidants. It’s like giving your skin a huge dose of kale and spinach salad with turmeric. Only smells a lot better. The organic brown sugar also helps exfoliate your skin. Both the coffee and sugar help remove cellulite (built up toxins in fat cells) that cause those lumpy bumps on hips and thighs. 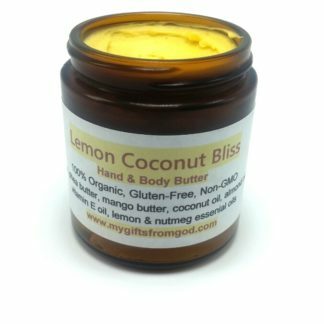 Organic unrefined coconut oil nourishes and smooths the skin surface. 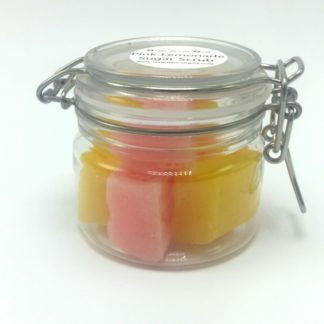 It is naturally antibacterial, antifungal, moisturizing and great for atopic dermatitis. Organic jojoba is the only substance that is bio-identical to human sebum – an oily substance naturally produced by the oil glands below the skin surface. Seals in moisture and creates an effective barrier to external elements. This blend of essential oils has many benefits as well. Antibacterial, antifungal, and even anti-inflammatory. Ingredients: organic arabica coffee, organic brown sugar, organic unrefined coconut oil, organic jojoba, cinnamon essential oil, clove essential oil, nutmeg essential oil, ginger essential oil, and cardamon essential oil. 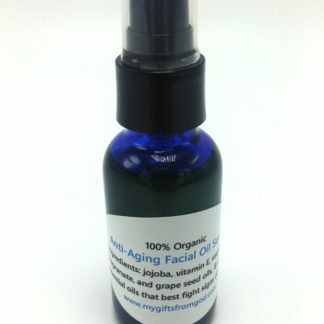 This is a generous 8 ounces to keep your skin soft and hydrated for a long time. You will want to use this one in the shower. 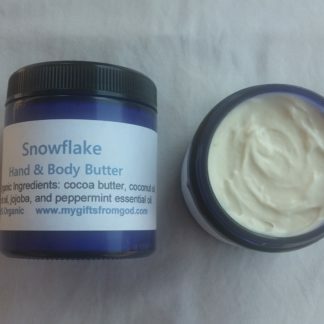 Use all over, focusing especially on areas of dry skin and cellulite. Rinse well and enjoy how wonderful your skin feels all day.